Stanford put down the robots temporarily and make use of some recently released NASA footage of the Apollo and Gemini space missions of the 1960's and 70's. 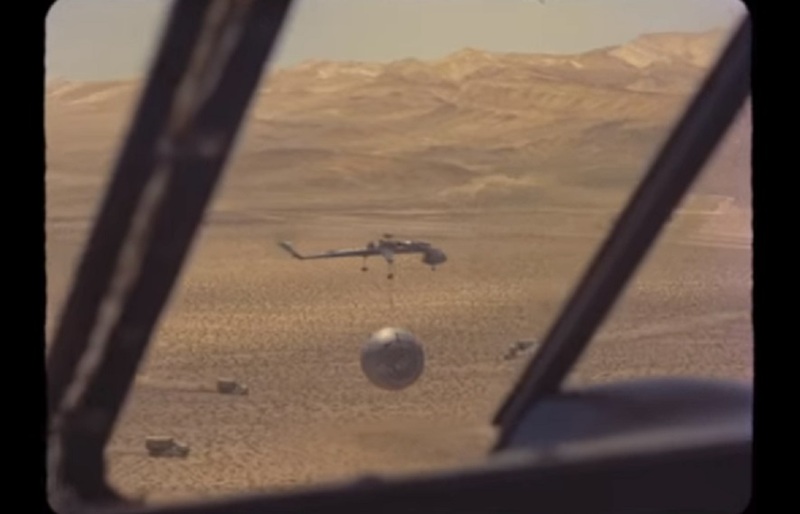 What was once bits and pieces of scattered mission footage, Stanford turned into a 4-minute sci-fi epic that just might make fans wonder how much is real footage and how much was rendered to Stanford and team's magic touch. New Zealand native, Nigel Stanford, is a successful Electronic artist, composer, film producer, and all around "mad-scientist musician" (CNET). 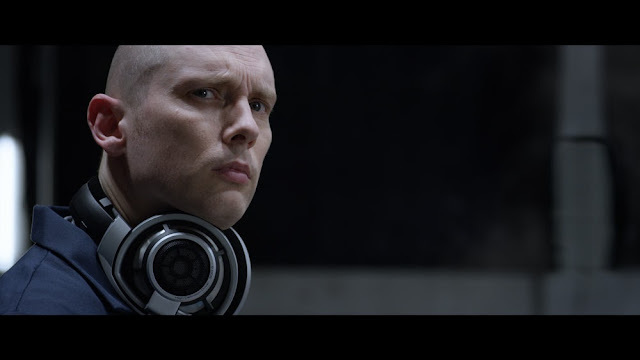 His 2014 album Solar Echoes introduced the viral video hit "Cymatics" (over 60 million views across YouTube, Facebook, and Vimeo) which helped push the album onto the Billboard Dance and Electronic charts. Wired, Colossal, Discovery Channel, BBC, Gizmodo, and the front page of Reddit all featured the viral video. 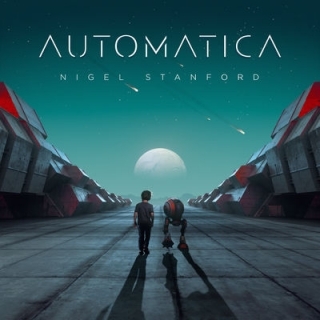 Following the success of "Cymatics", Nigel released his major label debut album, "Automatica" (Sony Music Masterworks) in the Fall of 2017 to rave reviews. The album premiered with an explosive music video of the same name via TechCrunch. Since the release, the "Automatica" video has surpassed 30M views to-date across YouTube, Facebook, and Vimeo. 2018 will see Nigel pushing his music videos beyond real-world science, and into the world of future-space and sci-fi. Discovery Channel, BBC, Gizmodo, and the front page of Reddit all featured "Cymatics." Currently Nigel spends his time living in Wellington, New Zealand and New York. Still from "One Hundred Hunters"